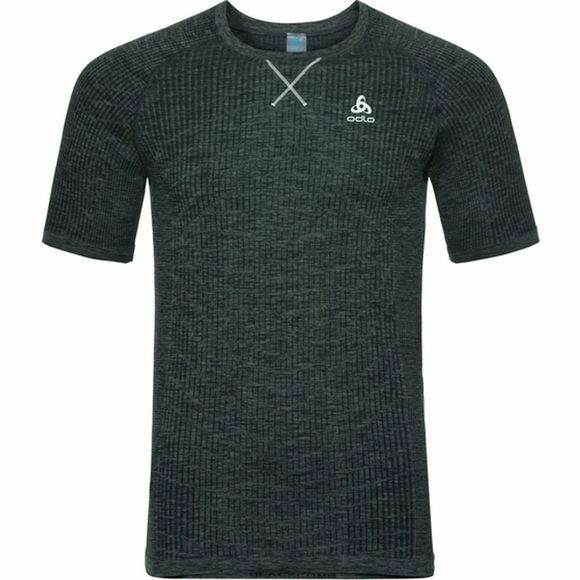 When temperatures soar, take back control of your climate with Odlo’s new Blackcomb BL short sleeve crew neck top for men. 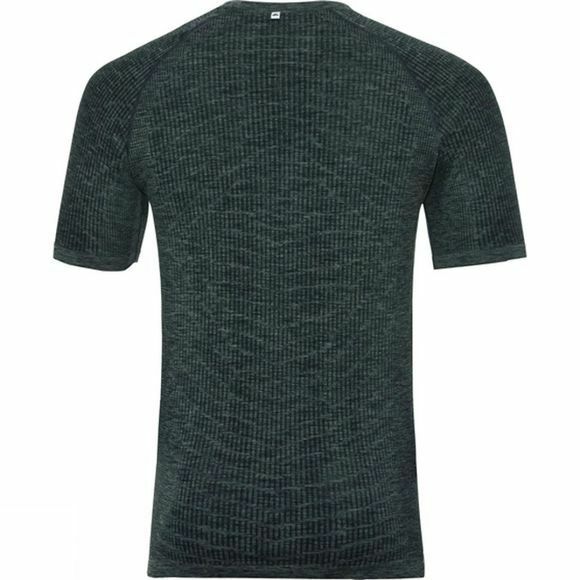 This baselayer is designed for optimal climate comfort and high-performance fit to keep your movement uninhibited. Odlo’s seamless body-mapping technology allows for unrestricted freedom of movement while specialised light material offers optimum comfort in all weather conditions so you can feel protected throughout. Effect by Odlo prevents unpleasant odours so you experience better freshness when temperatures are on the rise.